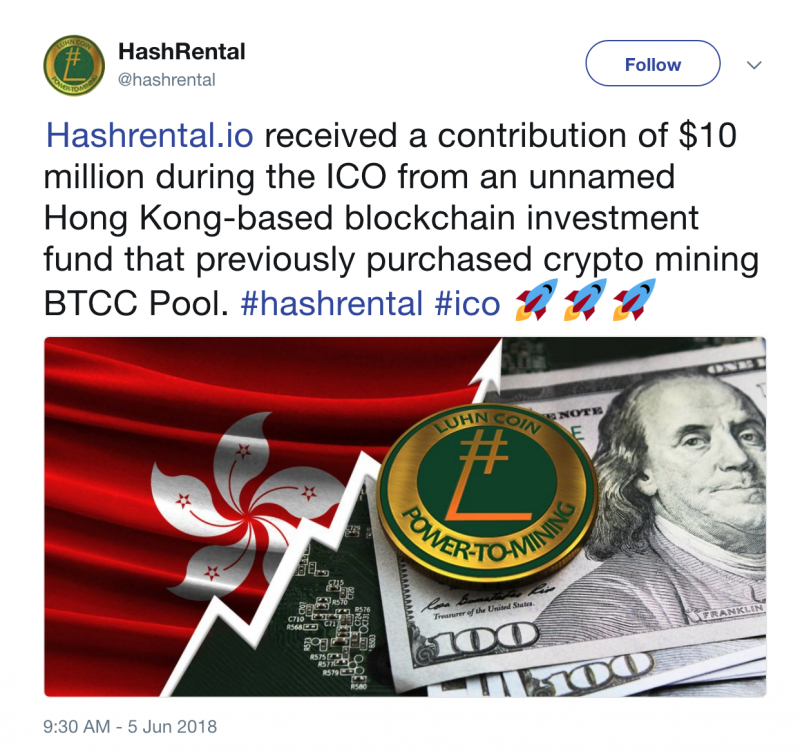 HashRental.io receives funds during their ICO from an unnamed Hong Kong-based blockchain investment fund previously purchased crypto mining BTCC Pool. 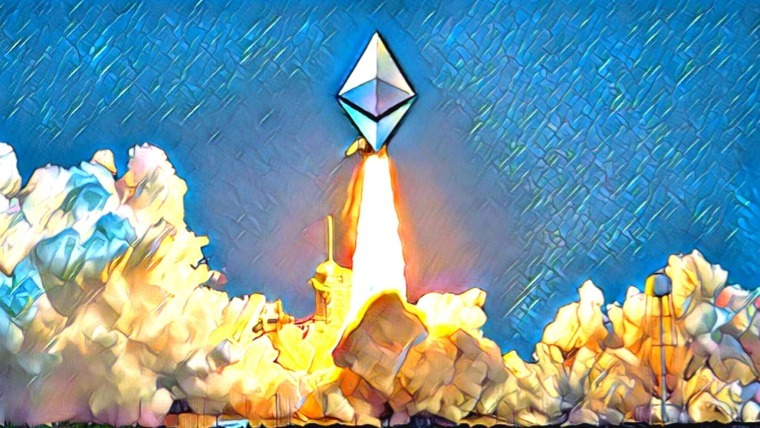 During the pre-sale, Hashrental collected more than 5,000 ETH ($3 million) and successfully reached the soft cap. Now the ICO stage continues (from May 18 to June 18, 2018) for Hashrental. 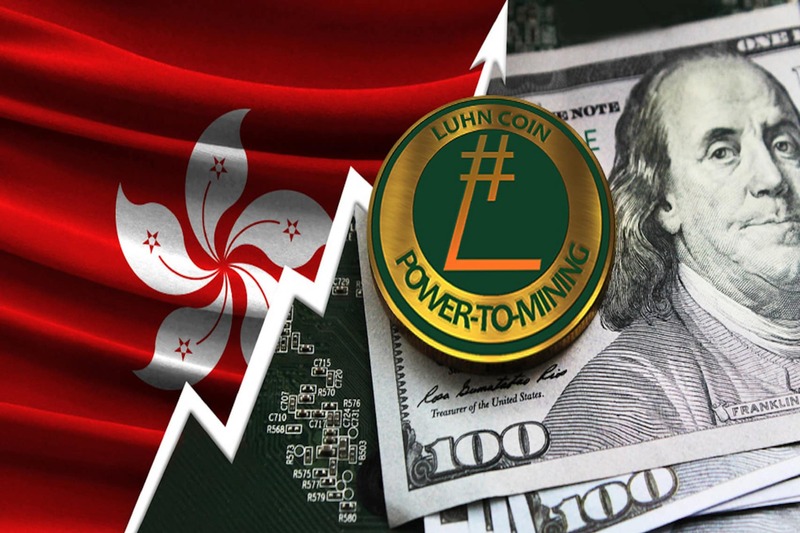 According to official Twitter for Hashrental, a contribution of $10 million has been made from an unnamed Hong Kong based blockchain investment fund that previously purchased crypto mining BTCC Pool. This event will certainly increase the investment attractiveness of the project and will significantly expand the platform’s capabilities. About cooperation, Hashrental and BTCC pool are not reported. 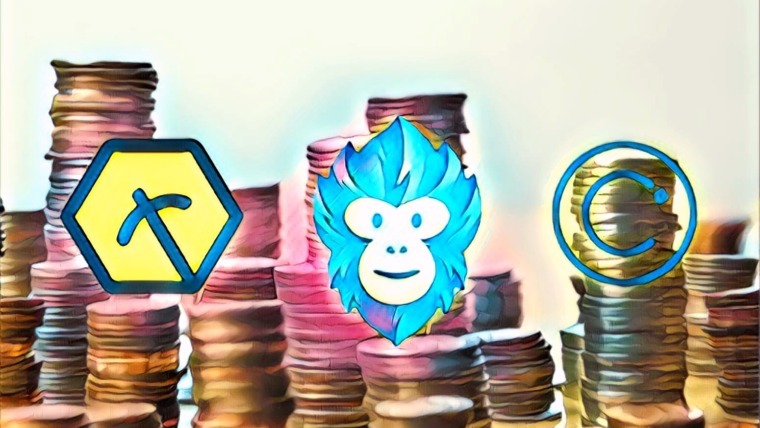 But assuming that the capacity of BTCC pool can be rented through Hashrental, we get a unique and largest marketplace for hashing power rent. HashRental marketplace connects sellers (miners) of hashing power with buyers of hashing power through smart contracts, decentralized Escrow. 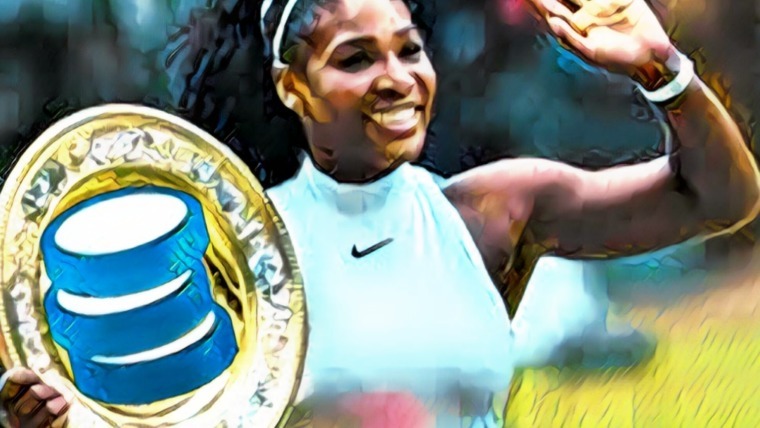 It offers convenient and easy-to-use tools for all crypto-market participants to create as much profit as possible. The platform will operate without commissions until the end of this year. And after January 2019 (launching of full-services decentralized Hashrental) begin the introduction stage of nodes. Fees will be set at 0.1% (for example on Nicehash it is 3% + 5%). 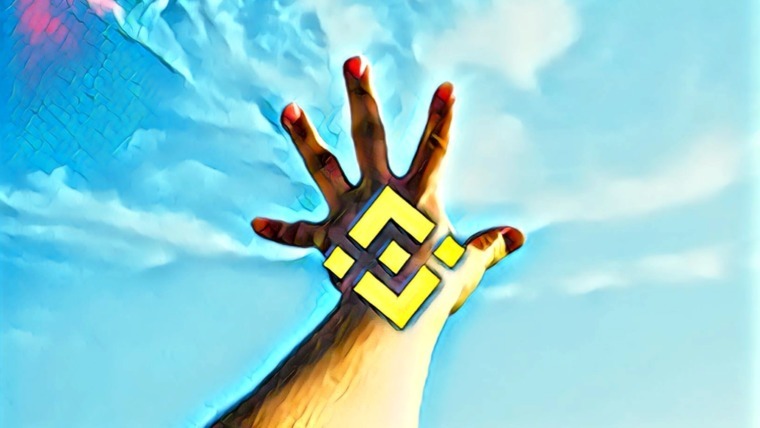 The Hashrental team will plan let go of the marketplace and make it controlled by the community instead of from the 2019 year.